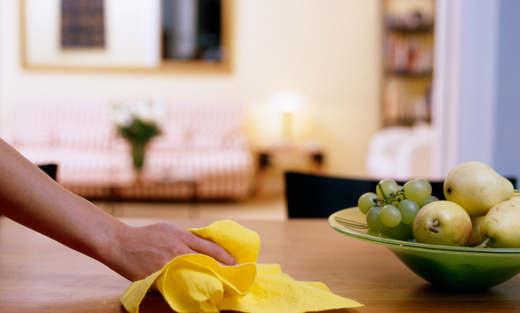 Adove Cleaning Service is a family owned and operated business that was established in 1993. We have many years of experience and we aim to please. Call us today!